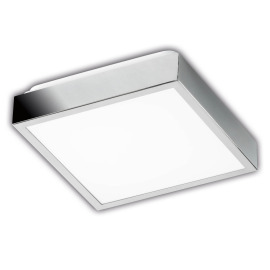 Our high-quality and modern LED luminaires are an easy way to provide good light in every room and save electricity at the same time. 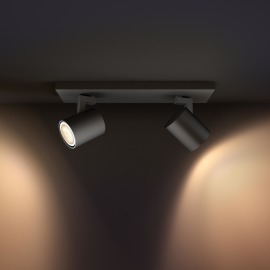 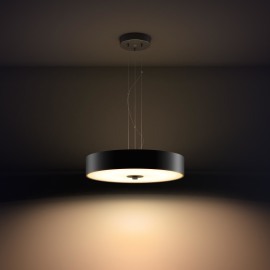 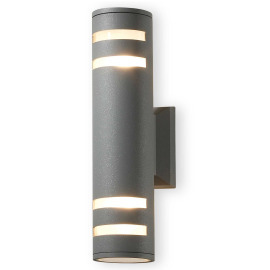 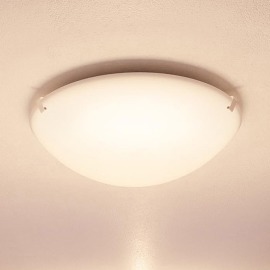 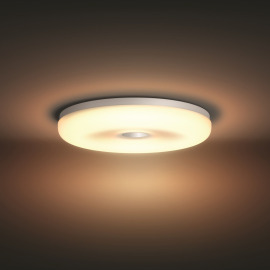 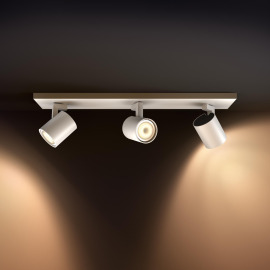 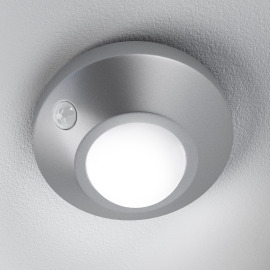 If you want to install new luminaires in your home, a few basic considerations are worthwhile. 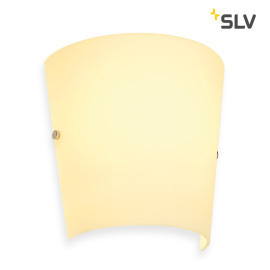 The most important are the location of the luminaire. 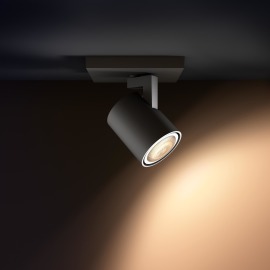 In rooms where a lot of work is done, luminaires with bright light are recommended. 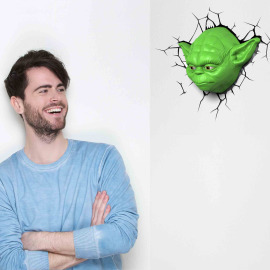 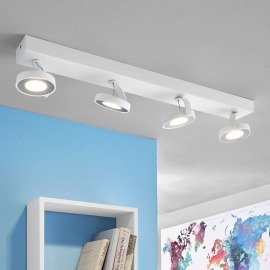 This includes above all the kitchen and the study. 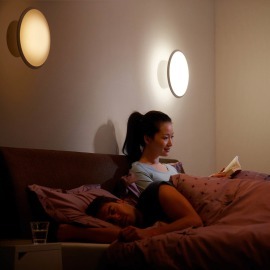 In more comfortable rooms such as the living room, the light can then be dimmer. 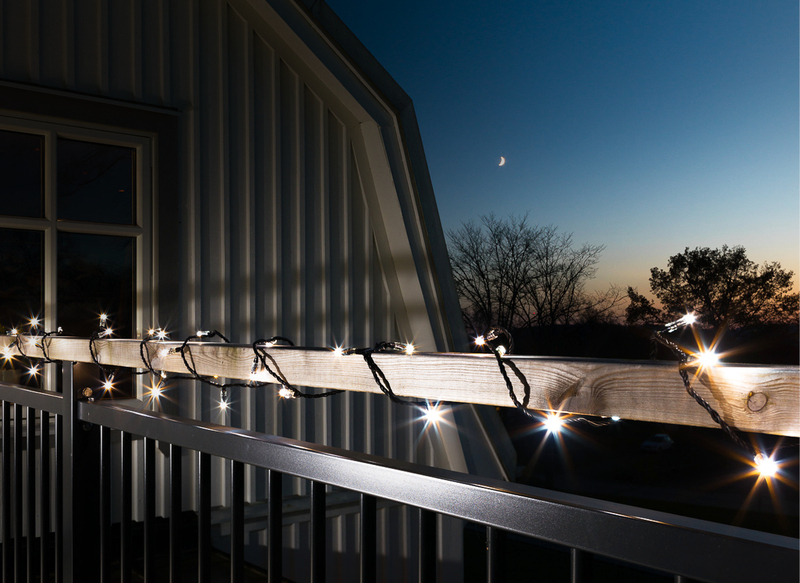 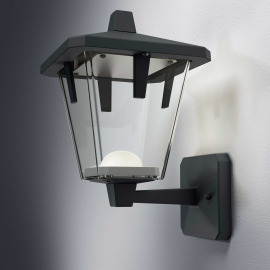 In outdoor areas, bright lamps are recommended wherever your safety is important, while a soft light is ideal for decorative purposes. 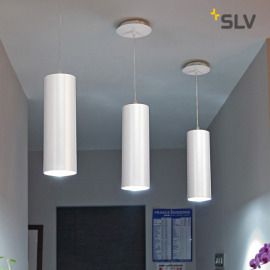 How much luminous flux is required per square meter of surface area? 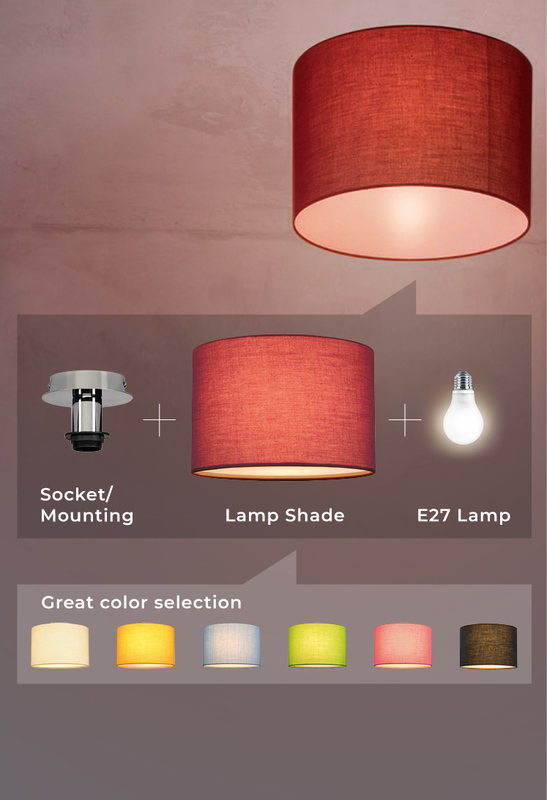 Which color temperature is right for me? 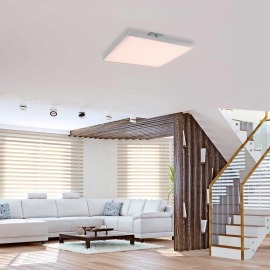 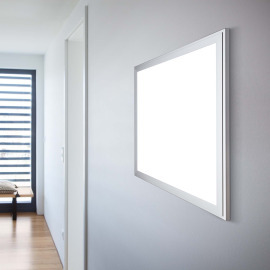 Warm white light has a high yellow component, which most people find particularly pleasant, that is why LED luminaires with warm white LEDs are often used in living rooms and bedrooms. 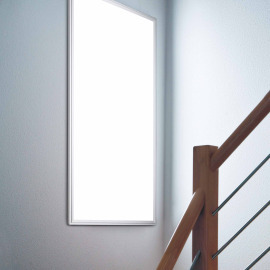 The situation is different in windowless rooms, such as basements, which require the brightest possible daylight with a high Kelvin value. 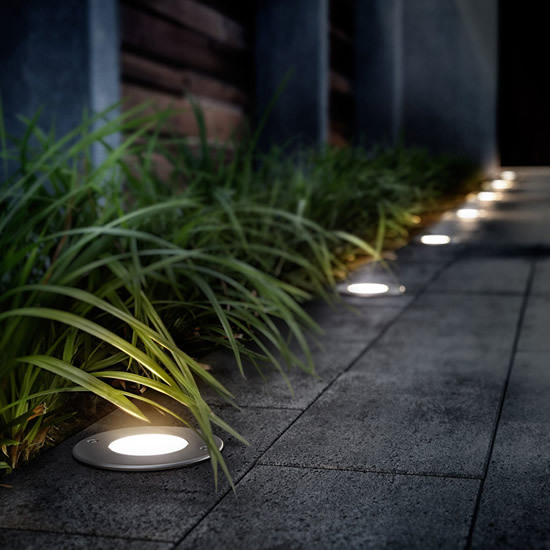 When selecting the right LED luminaire, you should therefore decide on the mood you want to create with the luminaire and then choose the matching color temperature. 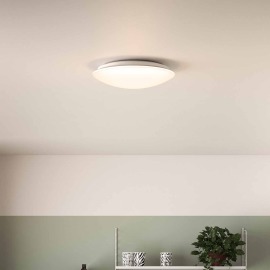 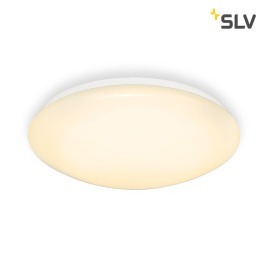 If you cannot or do not want to decide on the color temperature of the installed light sources when choosing your ideal luminaire, our LED luminaires with the innovative Tunable-White technology offer you the possibility of choosing the right color temperature depending on your mood or time of day. 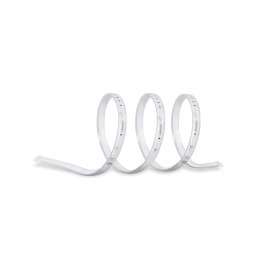 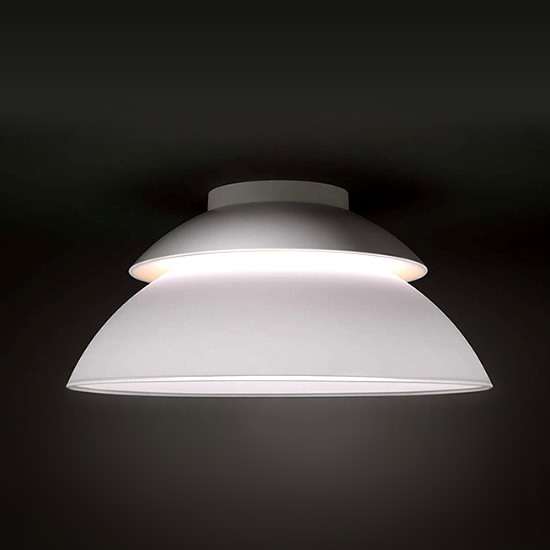 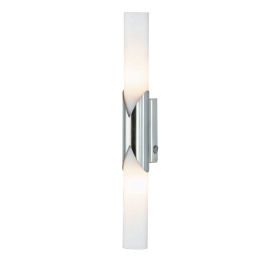 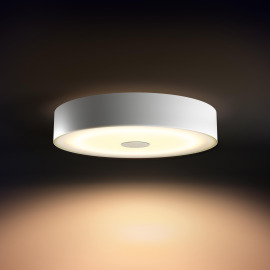 The Tunable White Luminaires can be conveniently adjusted to the desired color tone with a rotary dimmer and are therefore incredibly flexible and suitable for most rooms. 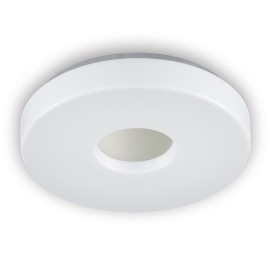 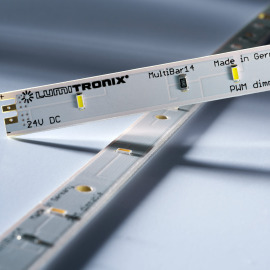 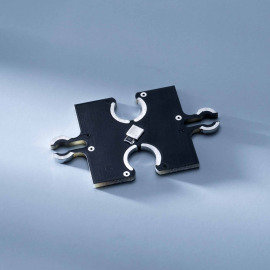 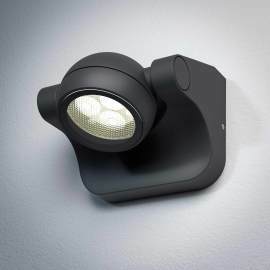 LED luminaires with integrated LED or luminaires with standard sockets? 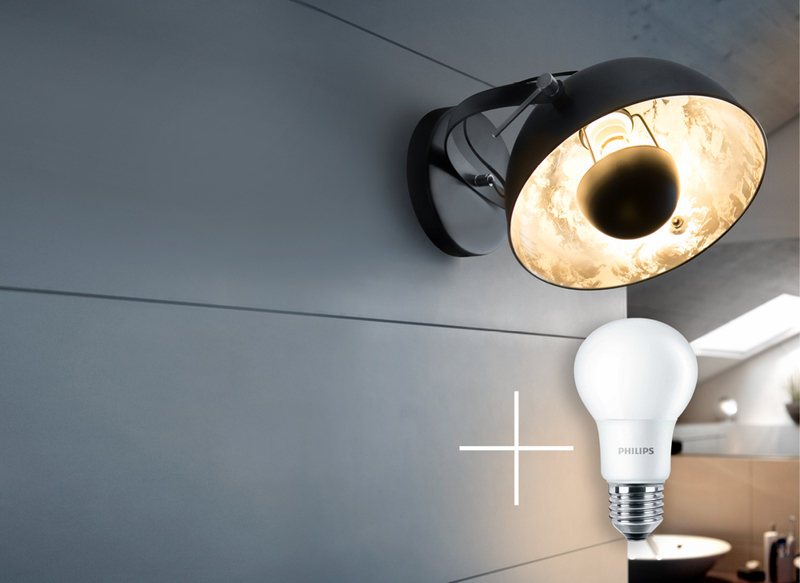 Before you decide to buy one of our numerous luminaires, you should ask yourself the question: Should my lamp already have a integrated, energy-saving LED light source or do I need a luminaire with a standard socket, which I fit with a lamp of my choice? 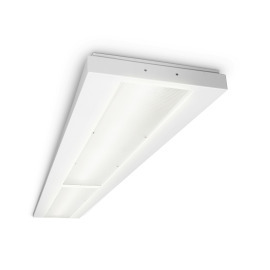 Our extensive range of luminaires offers you a huge selection of affordable LED luminaires for almost every area of life. 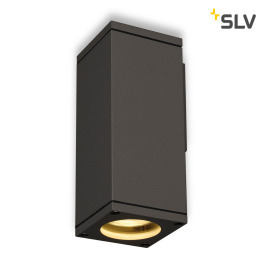 Both our LED luminaires with built-in high-performance light-emitting diodes and our luminaires with standard sockets are high-quality branded products which, in addition to their good price-performance ratio, impress with their eye-catching design. 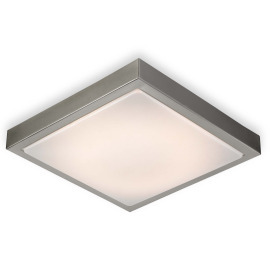 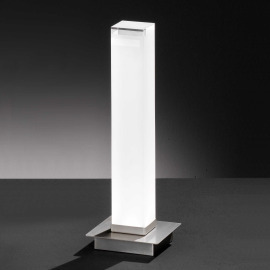 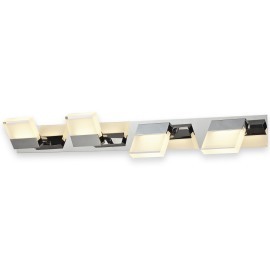 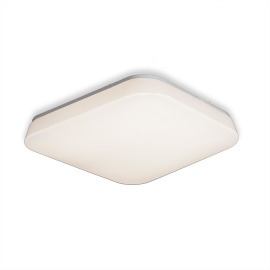 Our clearly structured luminaire category makes it easier for you to find your dream luminaire. 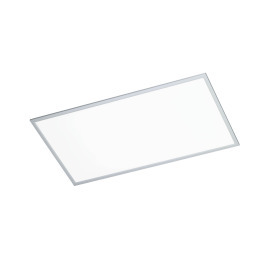 If you are interested in one of our numerous LED luminaires or LED-Panels with LEDs already integrated, the advantage is obvious. 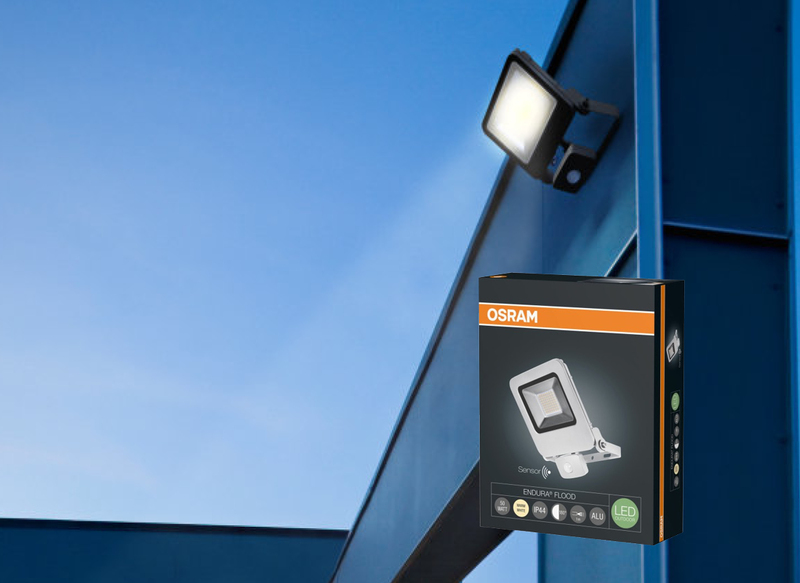 Since the LED lamps and the luminaire units are perfectly matched to each other, the light output is correspondingly efficient and powerful. 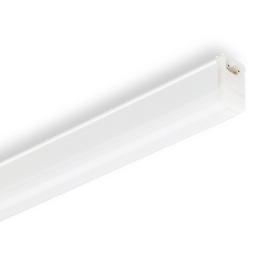 The built-in high-performance LED light sources with their long service life also ensure that you will enjoy your LED luminaire for a very long time. 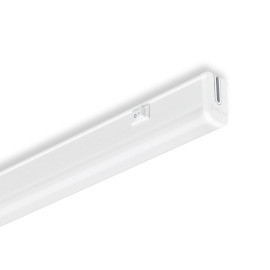 If you prefer to have more flexibility in your choice, our luminaires with standard sockets offer you the greatest possible freedom. 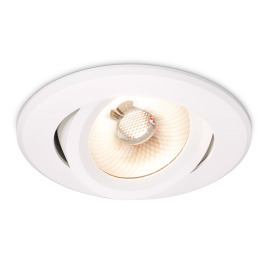 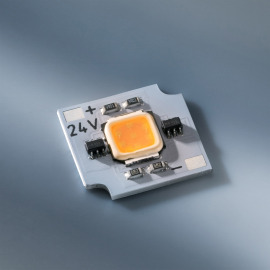 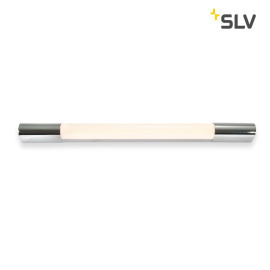 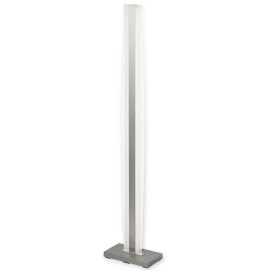 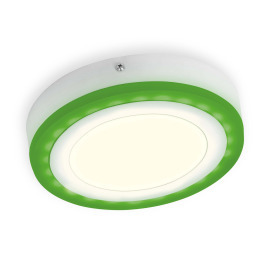 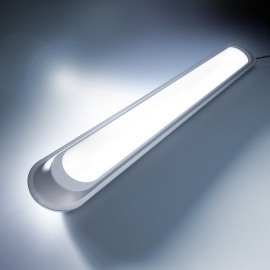 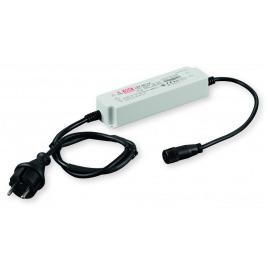 You will find a considerable selection of suitable LED lamps in our extensive portfolio. 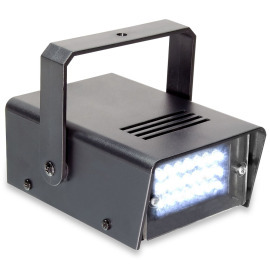 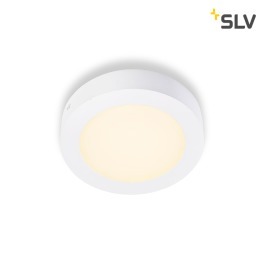 We carry LED spots, retro-look lamps, LED lamps with dimming function or smart LED light sources that can be conveniently controlled using a smartphone or tablet. 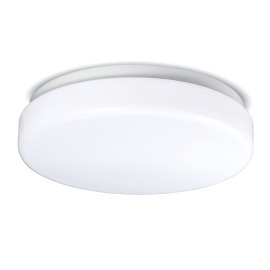 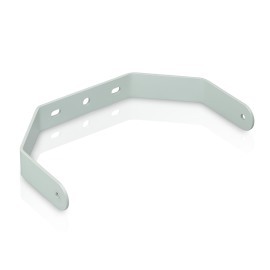 Which IP protection class does my luminaire need? 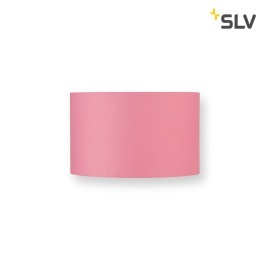 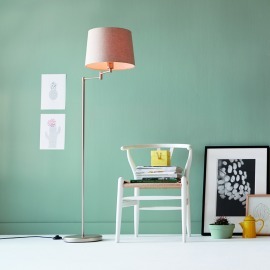 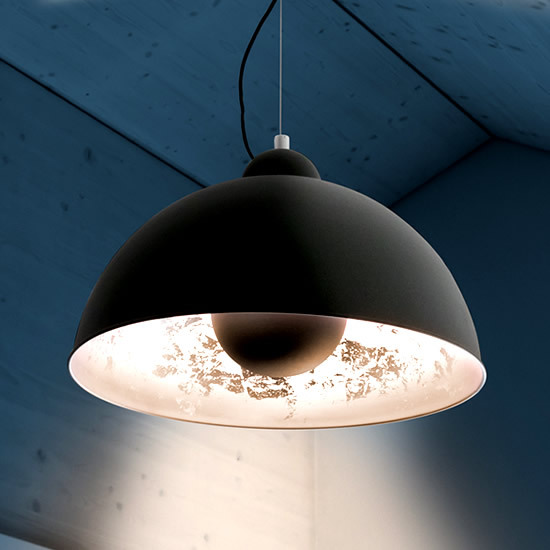 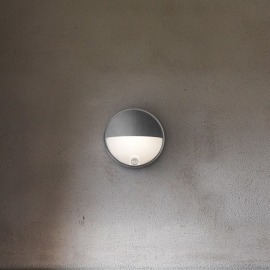 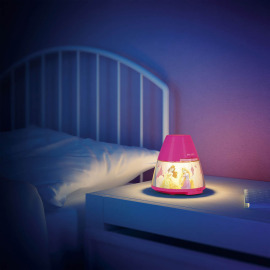 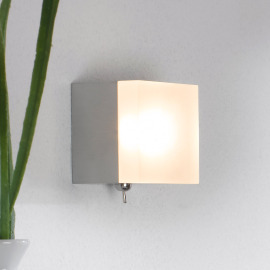 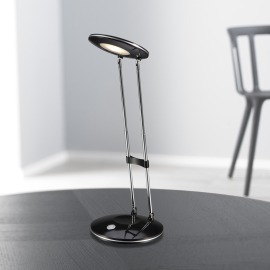 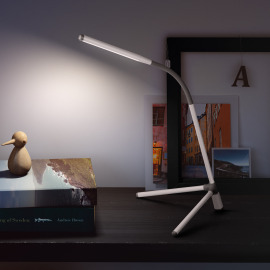 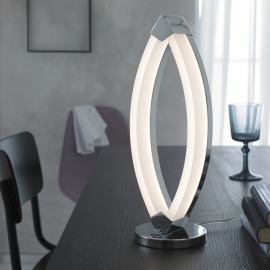 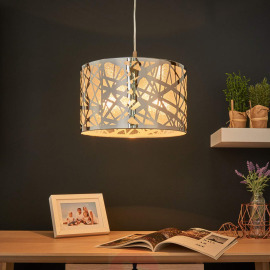 If you are planning to buy an interior lamp for damp rooms, such as bathrooms, or an exterior lamp in the garden area, it is important to consider the degree of protection of the lamp. 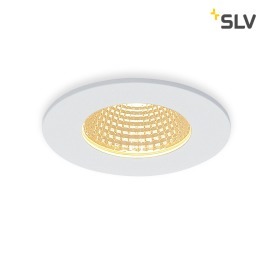 The so-called IP codes (International Protection Codes) help you to determine to what extent the luminaire is protected against the penetration of solid foreign bodies and water. 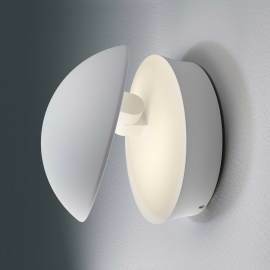 The first digit indicates the size of solids the luminaire housing is protected against, while the second digit refers to water tightness. 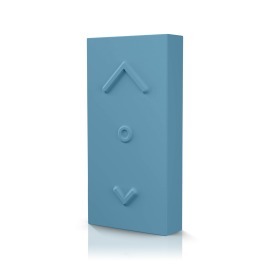 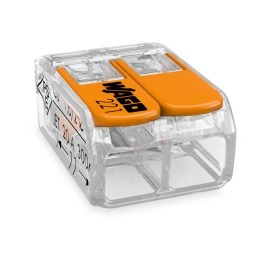 A housing with IPX4 marking, for example, is protected against splash water from all sides. 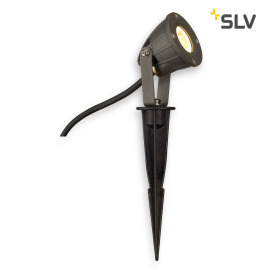 Garden luminaires with IP33 marking are protected against solid foreign bodies with a diameter of ≥ 2.5 mm and falling spray water up to 60° from the vertical. 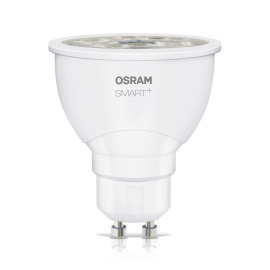 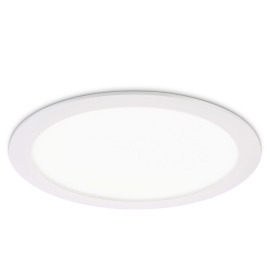 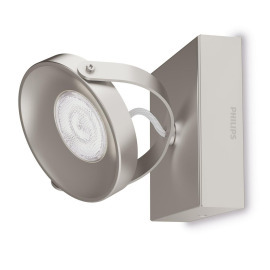 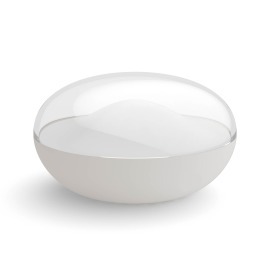 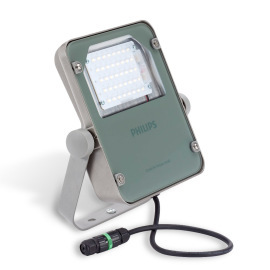 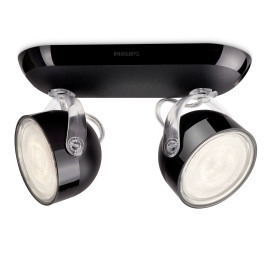 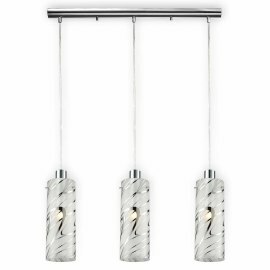 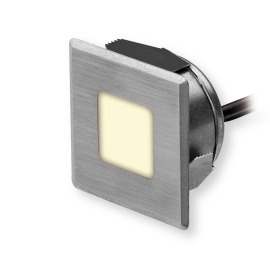 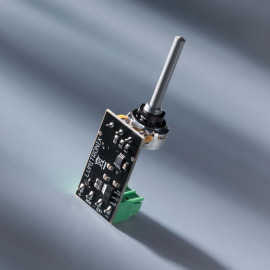 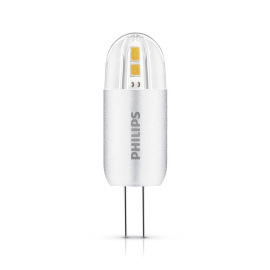 Here at Lumitronix.com we rely on top brand manufacturers such as PHILIPS, OSRAM, SLV, Ideal Lux, WOFI, GLOBO and many others for the quality of our lights. 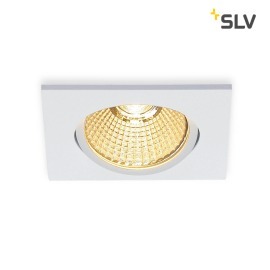 This ensures that our customers always receive only the best lighting products, which offer excellent value for money and also a long service life. 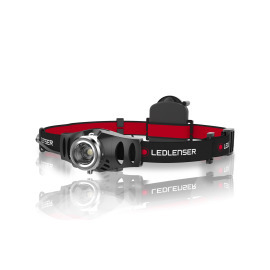 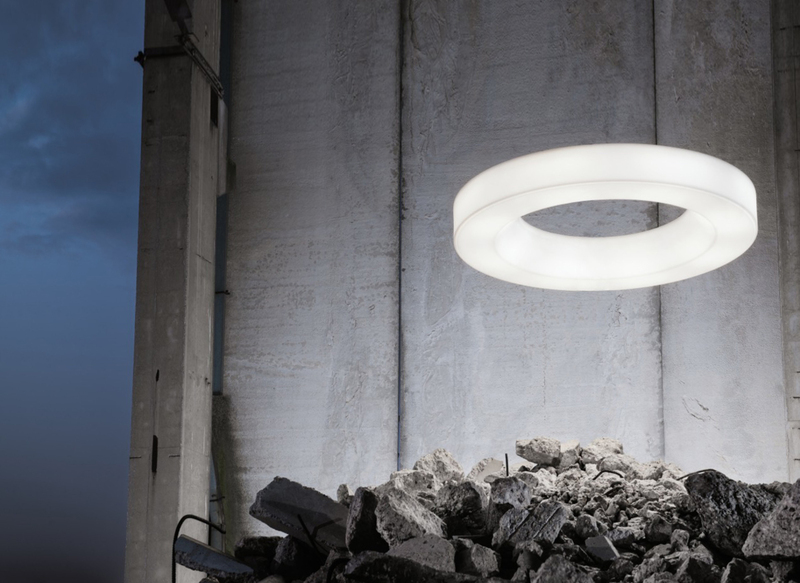 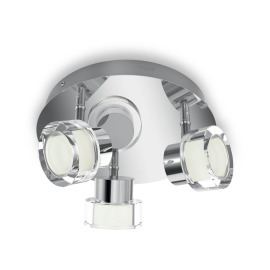 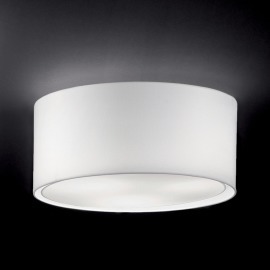 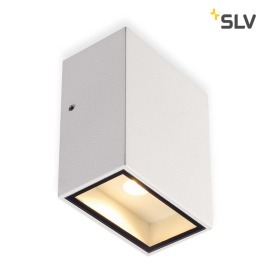 In our online shop we offer you the right luminaires for every need. 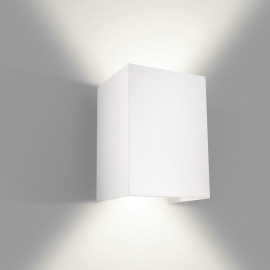 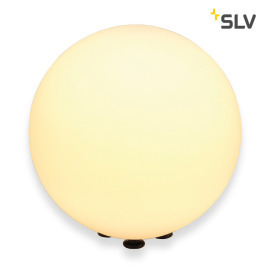 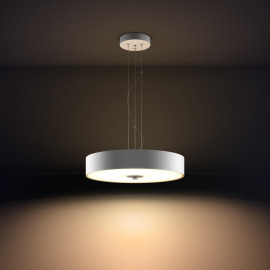 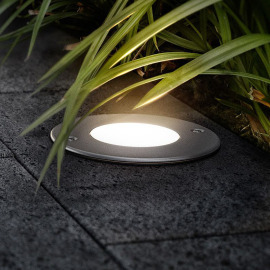 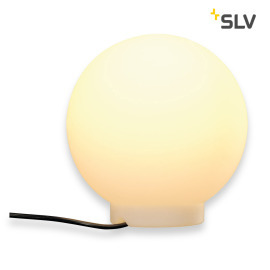 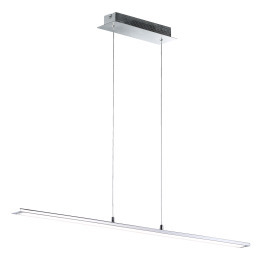 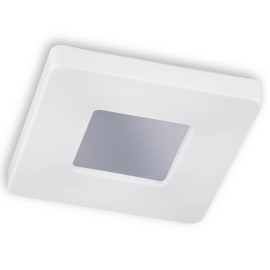 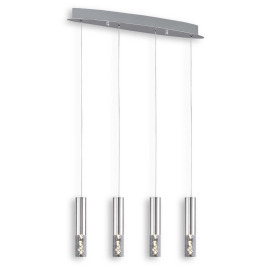 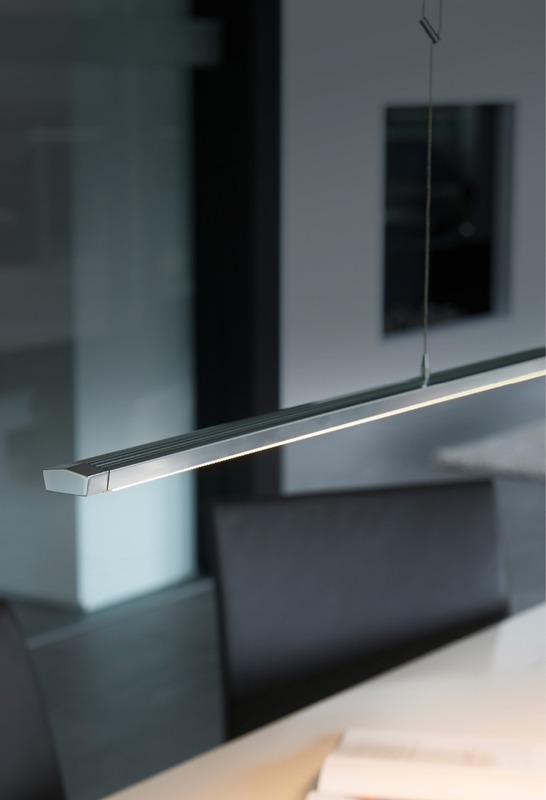 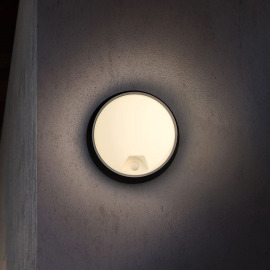 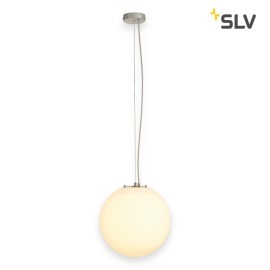 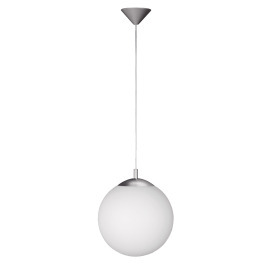 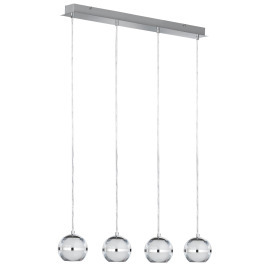 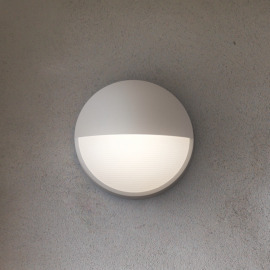 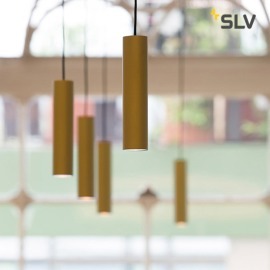 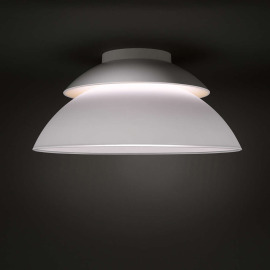 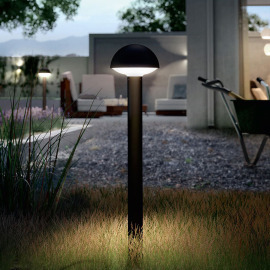 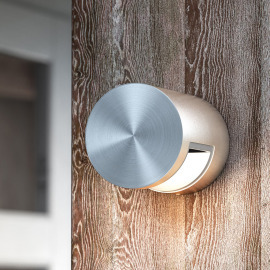 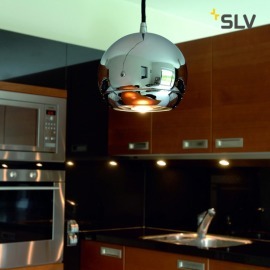 In addition to models for outdoor or indoor use, we also differentiate between simple ceiling and wall luminaires, floor lamps, pendant luminaires and many other variants. 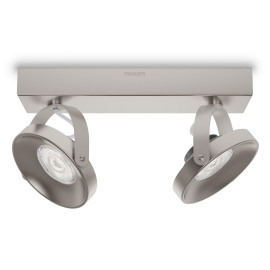 Our range also includes more extravagant models. 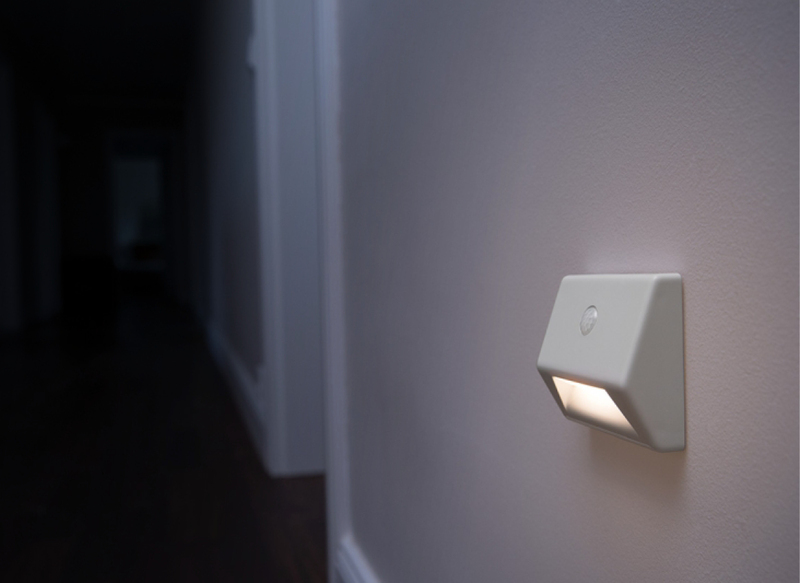 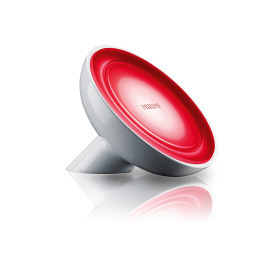 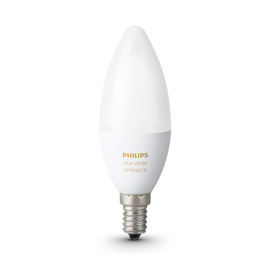 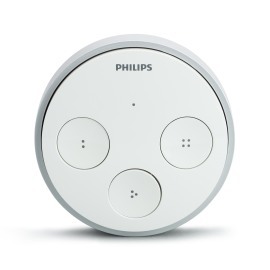 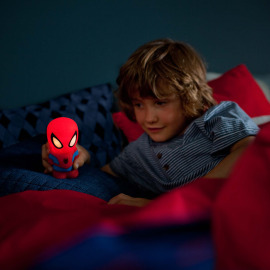 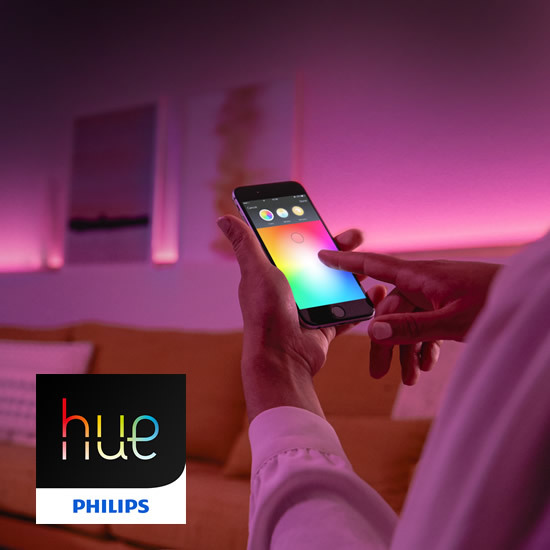 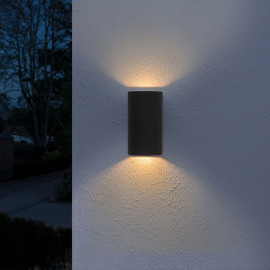 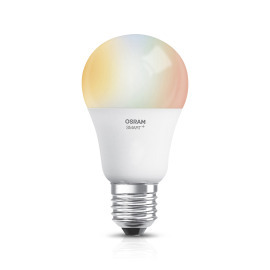 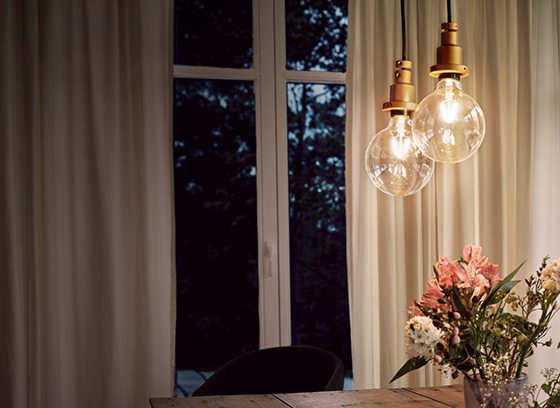 What about illuminated screws or components of the Philips Hue Smart Light System, for example? 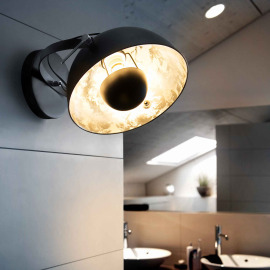 Take a look at our large selection and let yourself be inspired by the many possibilities!